If you hear a person say they wish they knew their history, a genealogy gift may be the perfect present. Genealogy gift ideas can range anywhere from providing a genealogy pedigree chart with no genealogy research, to providing genealogical research services with a family tree chart, and everything in between. A sample of our personalized family tree gifts - hover over the image or click to zoom in! Family tree gifts are great presents for parents, grandparents, and grown-up kids. 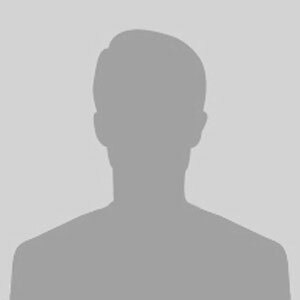 If you’re looking for gift ideas and know that your family history is important to your dad, mom, sibling, or relative, giving a personalized family tree is a great present. Don’t know enough family history for a family tree gift? We offer genealogy gift vouchers. We offer genealogy gift certificates! If you want to help a family member start a genealogy project, give the gift of a gift voucher. Family history gift ideas can be hard to come up with, but with a family tree gift certificate, you’re helping your friend or relative get started on family history with a gift of genealogy. Parents – great gifts for dad & mom! The best genealogy gifts come from people you love. If you are considering giving a present of a family tree or tracing your family tree with a gift of genealogy research services, get a free estimate now. "My Dad was thrilled and this gift to him was priceless. Please feel free to use me as a referral at any time too." "Melick Genealogists was able to trace my family’s history back to when my French Canadian and English ancestors immigrated to the United States. They were able to provide me with over a hundred ancestors going back as far as seven generations along with an aesthetically pleasing fan chart to commemorate my ancestry. I am so glad we decided to pursue discovering our genealogy." Download this free template, fill out your family history information, and contact us above for a free consultation. 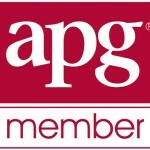 We are a member of the Association of Professional Genealogists.